New Japanese Trailer for TOHO-Released GODZILLA! New Imax 3D Poster! – SKREEONK! New Japanese Trailer for TOHO-Released GODZILLA! New Imax 3D Poster! 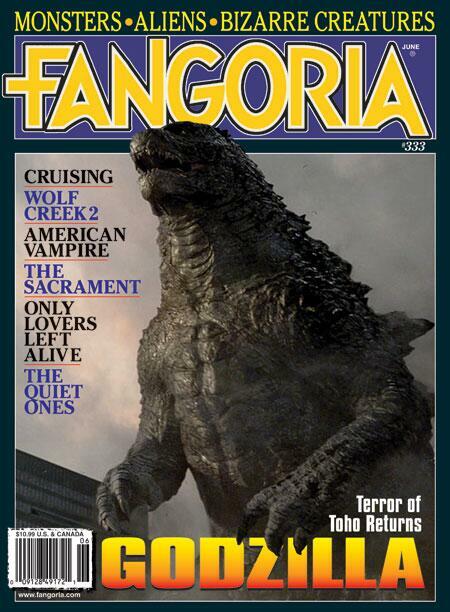 UPDATE 04/25/14: We’ve also got a brand new cover for FANGORIA, as well as the first official behind the scenes featurette with plenty of great snippets! Check them out below! And the news just keeps on coming! 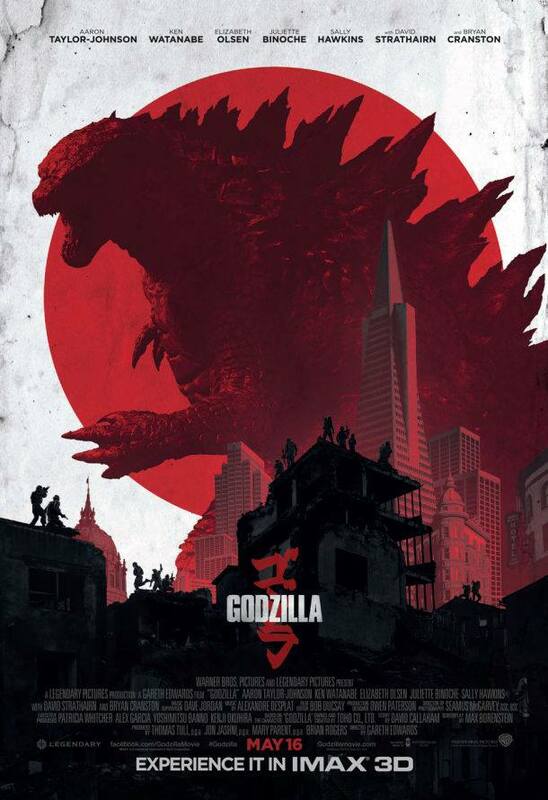 In what has been another jam-packed week full of news for Legendary’s GODZILLA, we now have both a new poster and trailer for the film today! The Japanese release trailer reveals plenty of non-spoilery new snippets, and Imax brings us easily the best poster artwork so far. This one will be framed on my wall! Make sure and watch the trailer below, it begins with the classic Toho insignia and ends with the haunting reveal of his one true name – Gojira. Simply wonderful. Next Post Preorders for US DIAMOND X-PLUS Wave 5 Are Now Up! X-Plus Japan Brings the Goods! Its a Collector’s Update! Previous Post The Official ‘Asia Release’ Trailer for GODZILLA Will Give You Goosebumps!